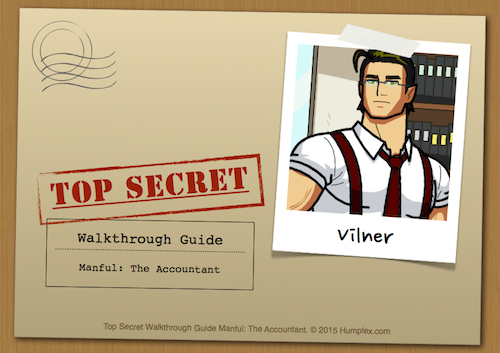 Vilner, the Accountant is such an aloof guy. You should try to loosen him up a bit. Cyril from Archer! XD love it! !